Scott has technical and management oversight responsibilities for the fiduciary, fund, regulatory and compliance, and entity formation and management businesses of the Maples Group. As a member of the executive committee, he supports the development and execution of the organisation’s global strategy. In this capacity, Scott has played a pivotal role in the expansion of the business, both from a jurisdictional and business line perspective. Given his extensive experience in the financial services industry and in dealing with regulatory bodies globally, Scott also serves as a non-executive director to a limited number of hedge funds, private equity funds and other investment vehicles. In 2014, Scott was inducted into Global Custodian’s "Legends" Hall of Fame which honours the individuals who have shaped the securities services industry. 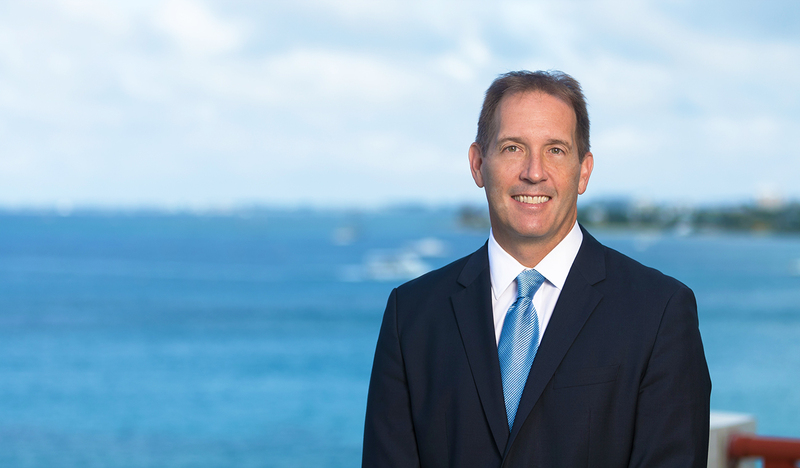 Scott relocated from Canada to the Cayman Islands in 1996 and has worked in the financial services industry since that time. He joined the Maples Group as Head of Investment Funds before he has appointed Chief Executive Officer in 2010. He previously worked for CIBC Bank and Trust Company (Cayman) Limited. He began his career with KPMG in Canada and the Cayman Islands. Scott is a British, Canadian and Caymanian citizen and resides permanently in the Cayman Islands.